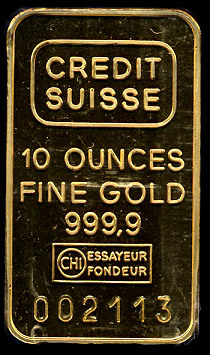 All bullion prices are set at a % above market levels. 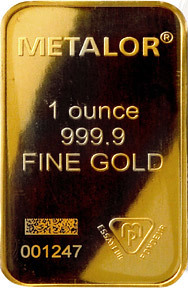 If you are interested in purchasing bullion, please contact us by email (website@jhonecash.com) or by phone: 214-769-9936. 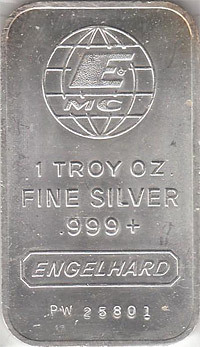 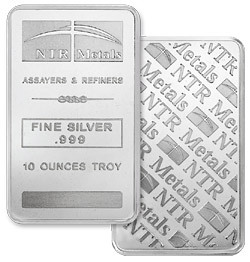 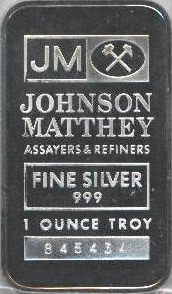 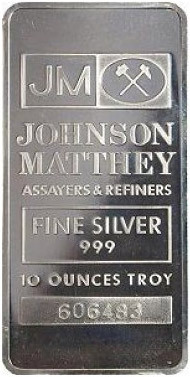 We have several different gold and silver bars available. 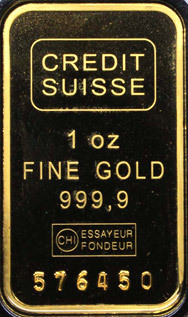 However, if you wish to purchase different types, please contact us.